Nature Ridge is one of those rare places, where you can live surrounded by beauty and nature, yet so close to a vibrant city. Being serenaded by songbirds and watching deer meander through the forest is part of daily life in Nature Ridge. 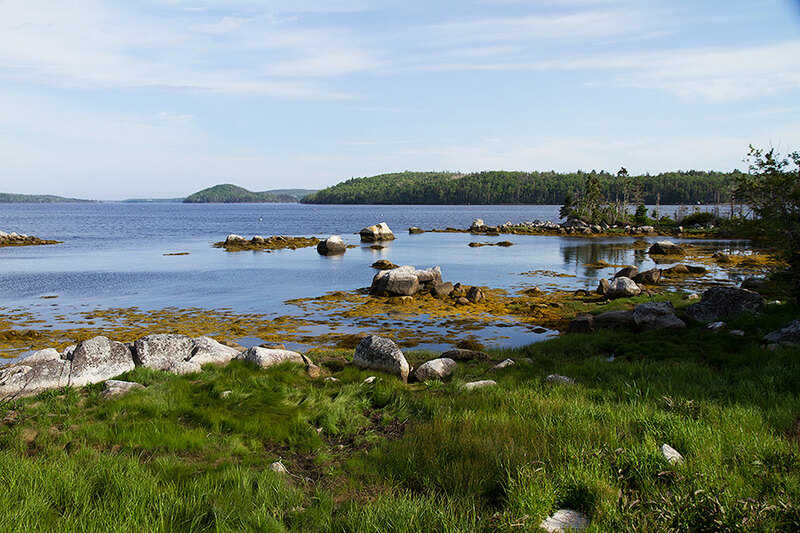 Beaches, hiking trails and lakes are all within a stones throw from your back yard and you’re a quick commute to the city – be moved, live freely – Come Home to Nature Inspired Living. Research is increasingly illuminating the rich and measurable benefits of being in nature – and the beauty of it is that nature has no set formula: some of us like to fish, hunt, hike, kayak, jog or simply take pictures of the perfect sunset. Being close to nature may make us feel better emotionally: we all know how we feel when we do our favorite outdoor activity, exhilarated, calm, relaxed, fortified, and restored. Being close to nature may make us feel better physically: time spent in nature is associated with a decrease in blood pressure, sympathetic nerve activity, and heart rate. Being close to nature may also make us feel better mentally: being outdoors replenishes voluntary attention and enhances brain connectivity for more efficient focus. We are proud to say that Nature Ridge is a model of sustainable community development where 80% of the land is protected from ecological degradation and has been designated green space – natural and untouched. Visit our new Show Home at 112 Sugarwood Court, Porters Lake and experience for yourself how amazing life can be! All creatures that eat plants (including humans!) depend on pollinators. ¾ of the foods we eat — fruits, nuts, vegetables, and herbs — need pollinators to reproduce. Creating hospitable homes for beneficial insects in your garden means they are less likely to move into your house. You’ll triple the yield of fruit and veggies in your garden — no more lumpy strawberries or shrunken squash! Even what seems like a small contribution — just a tiny flower pot or patch — can provide valuable pollinator habitat. 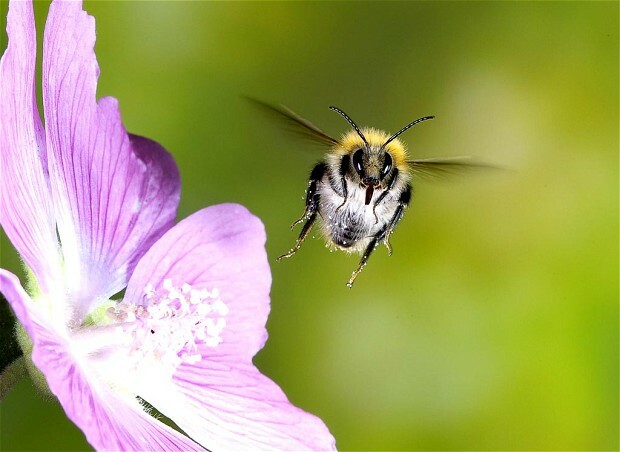 Canada is home to hundreds of bee species of all sizes. The smallest is the size of the head of a pin! Some live below ground, some above. Every single species is beneficial to plants. About the size of houseflies, Blue Orchard Bees (Osmia lignaria aka “mason bees”) are so named because they create rows of cells in their nests divided with walls of clay. A single female will visit as many as 17 flowers per minute. House walls: an empty milk carton (waterproof) with the spout cut off — leave the bottom intact — or a box about that size made of wood scraps (not cedar). Paint a wooden house a bright colour with exterior low VOC (volatile organic compounds) paint. At first, the bees will fly around taking mental “snapshots” of their potential new home, but they’ll soon learn to make a bee-line to their new abode. If you plan to make more than one bee house, be sure they’re different colours. Fill the box with layered stacks of brown paper nest tubes, which you can buy at a garden store. Cut the tubes to six inches (15.75 cm) long, closing the end with tape or a staple, or fold them in half. Commercial nest tubes are 5/16 of an inch (.79 cm) in diameter, the exact size of an HB pencil. Make your own by rolling a piece of brown paper around a pencil, then pinch off the end and seal it with tape. Hang the house somewhere out of the rain, facing south or east, at eye level, once the temperature outside has warmed to 12-14º C (54-57º F). Dig down below your garden soil adjacent to your bee house until you expose the clay layer, or keep a bowl of moist clay near your bee house for the masons to use as construction material. It may take a full season for the bees to find your house. If you don’t have any luck attracting locals, you can also purchase mason bees from a garden store or local bee keeper. Bees eat two things: nectar (loaded with sugar, it’s a bee’s main source of energy) and pollen (which provides proteins and fats). Flowers bred to please the human eye (for things like size and complexity) are sometimes sterile and of little use to pollinators. Native plants or heirloom varieties are best. Bees have good colour vision — that’s why flowers are so showy! They especially like blue, purple, violet, white and yellow. Plant flowers of a single species in clumps about four feet in diameter instead of in scatterings so bees are more likely to find them. Bee species all have different tongue lengths — adaptations to different flowers, so a variety of flower shapes will benefit a diversity of bees. Add water, but leave the rocks as dry islands to serve as landing pads. Refresh the water daily, adding just enough to evaporate by day’s end. Mark Tuesday, June 9 from 5 – 7 PM on your calendars! 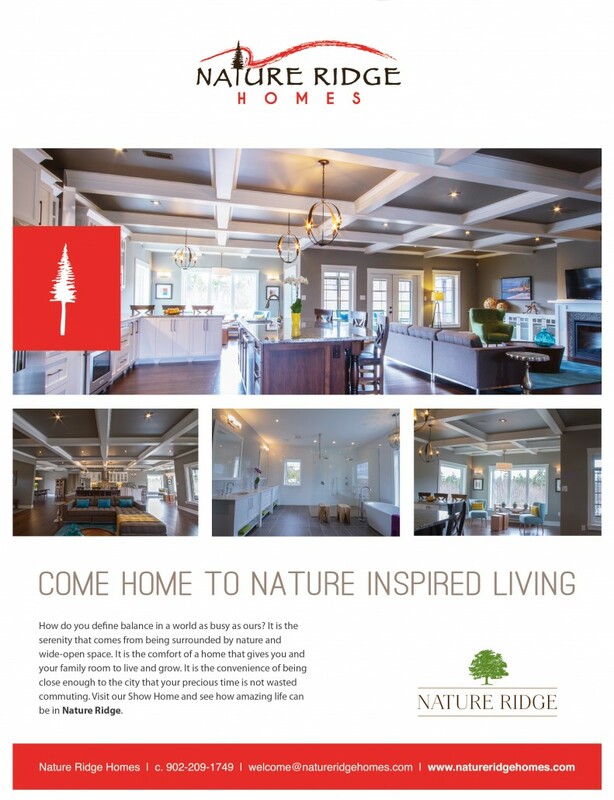 We are excited to announce that the upcoming event for The Eastern Shore Business Network will be hosted at our new Nature Ridge Show Home at 112 Sugarwood Court in Porters Lake (off of Myra Road). ALL business owners on the Eastern Shore are welcome! This is a really great opportunity to network with other local business owners and expand upon business opportunities. A guest speaker from the Shore Active Transportation Association will be there!